Chocolate Shake Celebration Bundle - Save up to 50%! Time to indulge yourself with our delicious Mint Chocolate & Chocolate Orange Shakes in their gorgeous NEW LOOK PACKAGING! Save up to an amazing 50% on our customer favourite Mint Chocolate & Chocolate Orange Shakes. Shop from only 92p per Shake…Limited time only! To celebrate the launch of our NEW LOOK Packaging on our Mint Chocolate & Chocolate Orange Shakes we have created some special offer bundles with MASSIVE discounts so you can enjoy their delicious taste for less! 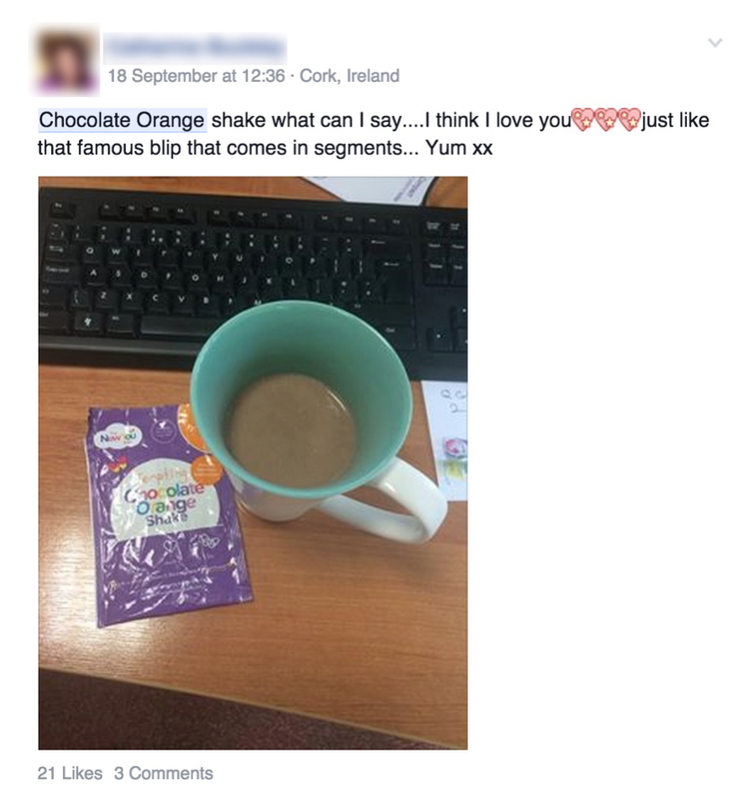 Shop our amazingly creamy Chocolate Orange & Mint Chocolate Shakes from ONLY 92p / €1.27 per shake! You can choose all Mint Chocolate or all Chocolate Orange, or mix and match if you love them both. Check out these amazing limited time only bundles & choose your perfect mix! These bundles are a great way to top up your New You Plan stash and with such fantastic savings, they’re too good to miss out on! Or, if you really love the chocolatey goodness of these shakes, why not have an all Shakes day! With no prep, they’re perfect for those on-the-go days. Our 40 Shakes bundle will last you an amazing 10 days… That’s only £3.68 per day! As well as boasting a devilishly divine chocolate flavour, our Shakes are packed full of essential vitamins and minerals to keep your body in tip top shape, while you burn that fat fast! Suitable for ketosis, lose weight fast without experiencing hunger. But hurry… with such massive discounts, these bundles won’t be around for long! Shop our Chocolate Orange & Mint Chocolate Shakes from just 92p/ €1.27 before midnight on Thursday! ← NEW YOU PLAN SUCCESS STORIES* Results may vary, it takes a healthy lifestyle, mindset and willpower to lose weight.